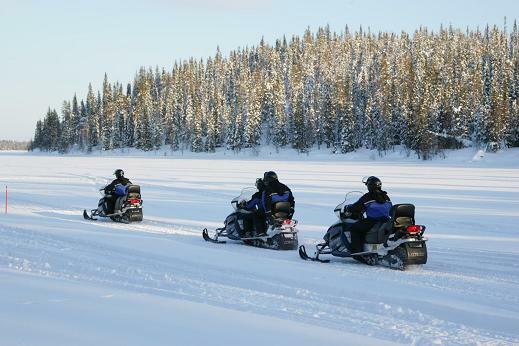 This delicate trip through the Luosto landscapes is perfect for families and first time snowmobile riders. Our guides will provide you with a fun, safe and informative tour. 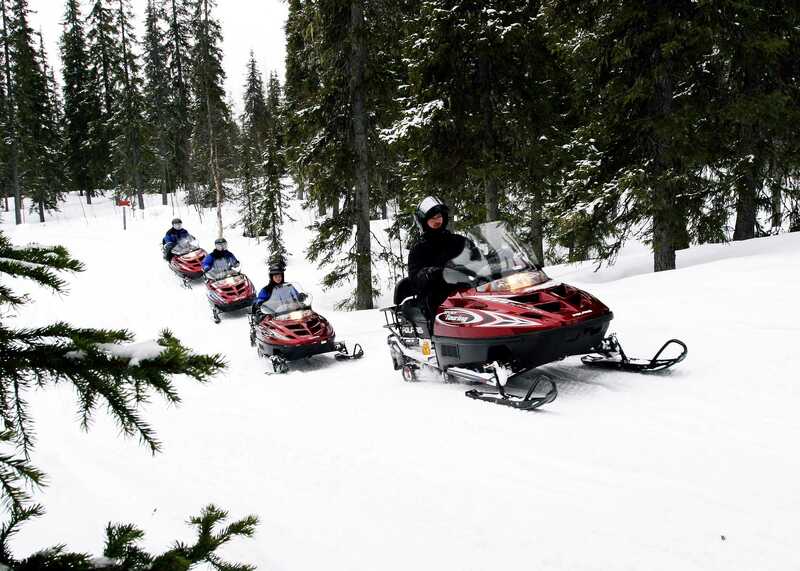 Your snowmobile tour is full of adventure and fun for all ages. Don't forget the camera as you will want plenty of pictures. 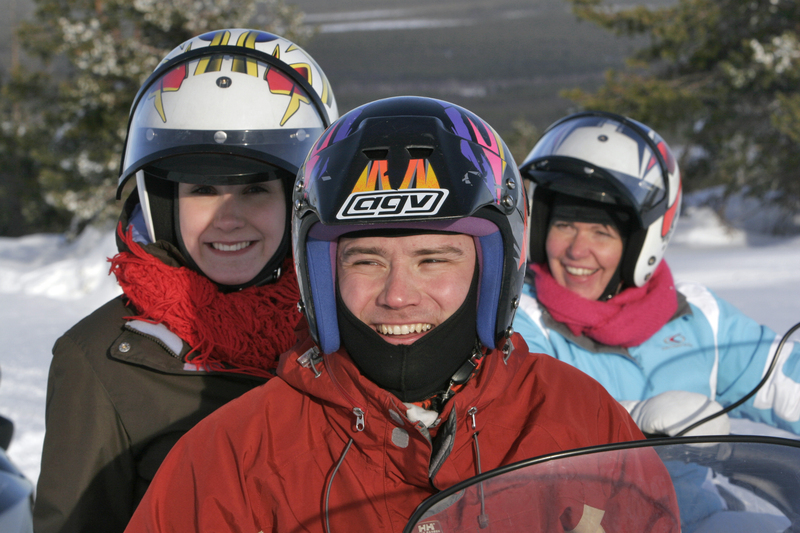 Adults can drive solo, together or in a sleigh behind one of our guides. Duration: Drive is 40 minutes, preparation and training 25 minutes.